According to a new report from Aktuálně.cz, the next-gen Skoda Octavia should arrive by the start of 2020 at the latest. In June 2020, it will get a plug-in hybrid variant. Like the current Skoda Octavia, the next-gen model (rendered) will sit on the MQB platform. The Czech publication is giving out the new information from an internal document having all the details of Skoda’s product pipeline. It suggests that the Volkswagen Group doesn’t want to unveil the fourth generation Skoda Octavia before the eighth generation VW Golf, which is facing some technical complications in the development but should debut at IAA 2019 in September if everything goes as planned. In what would have surprised many, the Combi (estate) version was going to premiere first, but because of a delay in deliveries of parts from suppliers, the decision has been reversed. The Skoda Octavia is already big enough for a model its segment, and so, it is expected to remain more or less the same in size when it moves to its fourth generation. Proportion-wise it should still look like a proper sedan without a coupe-like silhouette. One can expect substantial revisions in the lights and bumper design, though. On the inside, the all-new model should feature a more minimalist design that gives a sleeker and more upmarket look. New generation infotainment systems from the third generation of the Modular Infotainment Matrix (MIB3) with screens up to 9.2-inch are a given. Skoda will likely offer the all-new Octavia with 1.0-litre TSI petrol, 1.5-litre TSI petrol, 1.6-litre TDI diesel and 2.0-litre TDI diesel engines. The 1.5-litre TSI petrol engine may come with 48-volt mild hybrid tech. The company has confirmed the plug-in hybrid variant that is said to follow in June 2020. 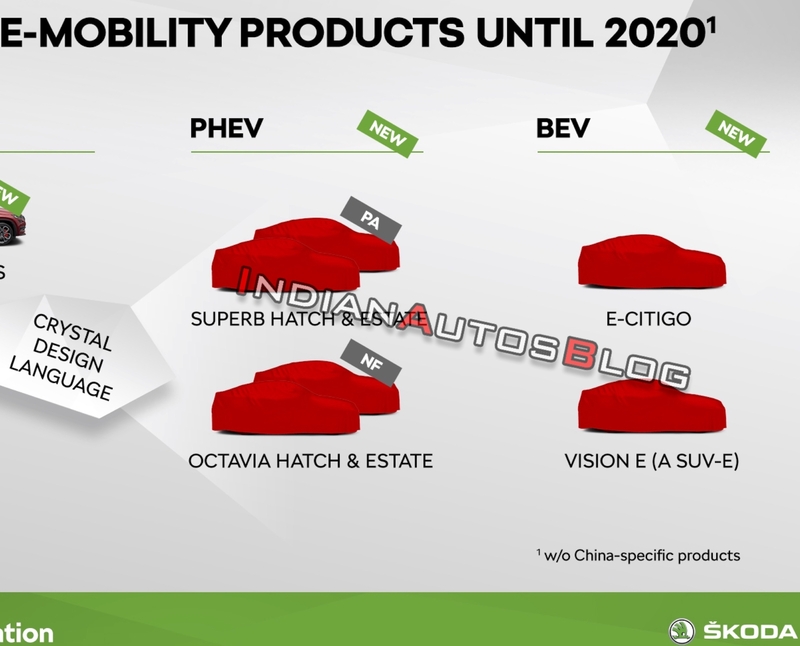 Reports say that even the performance-oriented RS variant will go hybrid with some level of electrification. For the first time, Skoda will offer a plug-in hybrid variant of the Octavia. 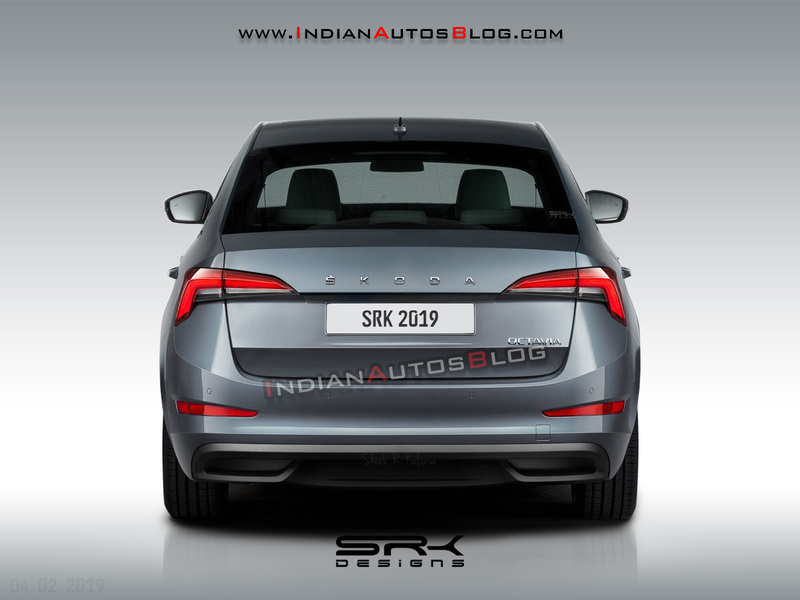 2020 will be a busy year for Skoda in India, with the first-ever MQB A0 IN model planned for debut as in concept form at Auto Expo 2020 and the production version following by the year-end. With the Karoq also planned for launch the same year after March, it will be interesting to see if the company manages to release the all-new Octavia as well somehow.